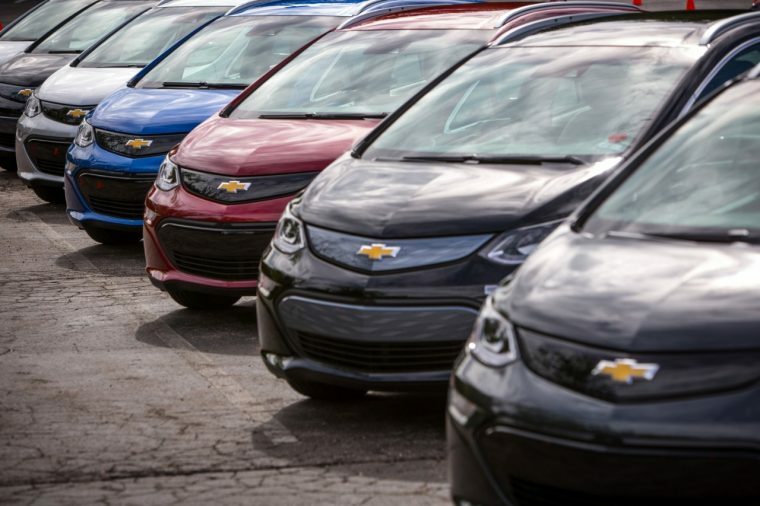 Earlier this month, General Motors shocked much of the automotive community by announcing its support for a zero-emission vehicle quota. According to recent reports, GM isn’t alone in its desire for more efficient vehicles. Indeed, a study conducted by Autolist.com found that U.S. consumers favor strengthening U.S. fuel economy standards. The study, which surveyed 1,132 car shoppers, found that 41 percent of respondents disagreed with proposals to roll back fuel economy standards nationwide. A mere 29 percent of respondents agreed with the policy, while another 30 percent were unsure of their stance. Furthermore, 50 percent of those surveyed said that California and other states should be allowed to set their own stricter standards. 29 percent said that states like California should not have that authority. Just a short while ago, the administration of President Donald Trump formally proposed freezing the federal fuel economy standards at the levels set for the 2020 model years. This would reduce the incremental improvements set through the year 2025 that the Obama administration had planned when it had set the standards initially. The original proposal called for automakers to have an average fuel economy of 50 mpg for its light-vehicle fleet by 2025. Additionally, the Trump administration’s proposal would prevent California and other states from establishing a stricter set of standards than those found at the national level. Of course, it can be somewhat difficult for automakers to meet those previous standards as customer tastes shift toward larger SUVs and trucks. At the same time, those same customers would apparently like to see vehicles become more fuel efficient. Automakers like Honda have recently endorsed GM’s zero-emission plan or similar standards, as future fuel economy standard remain uncertain at the moment.